Our signature fragrance. 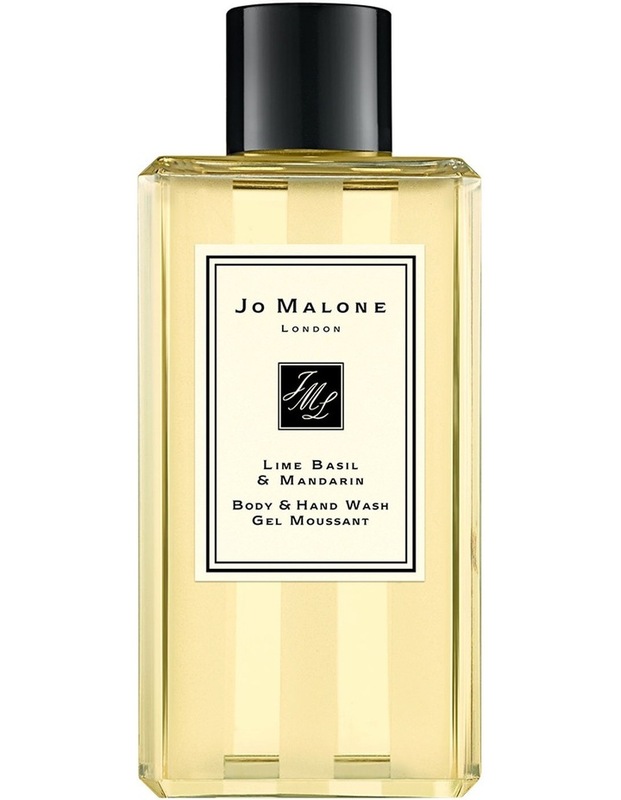 Peppery basil and aromatic white thyme bring an unexpected twist to the scent of limes on a Caribbean breeze. A modern classic. With its luxurious lather and revitalising fragrances, our Body & Hand Wash refreshes and conditions the skin, leaving it deliciously scented.